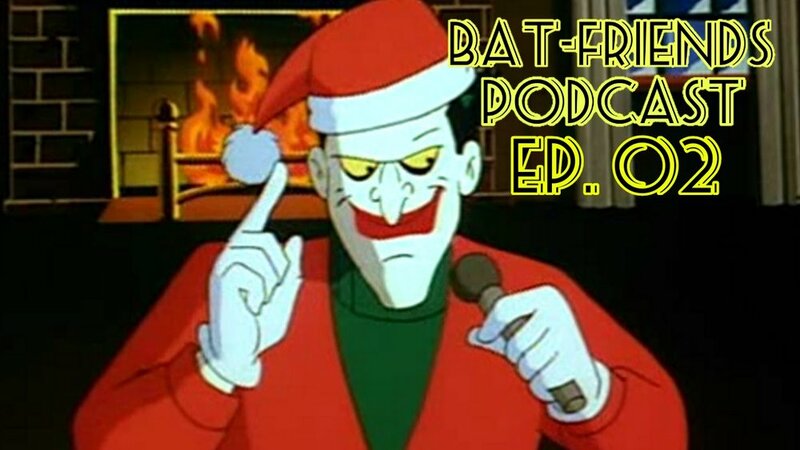 In this episode of the Bat-Friends Podcast Chris and the World Champion Joe watch Episode 2 of Batman the Animated Series titled Christmas with the Joker. How does Christmas go with Batman and the Joker? We’ll find out.